Lauren Cornelius next plays the lead role in A Matter Of Importance at the White Bear Theatre, Kennington in April. 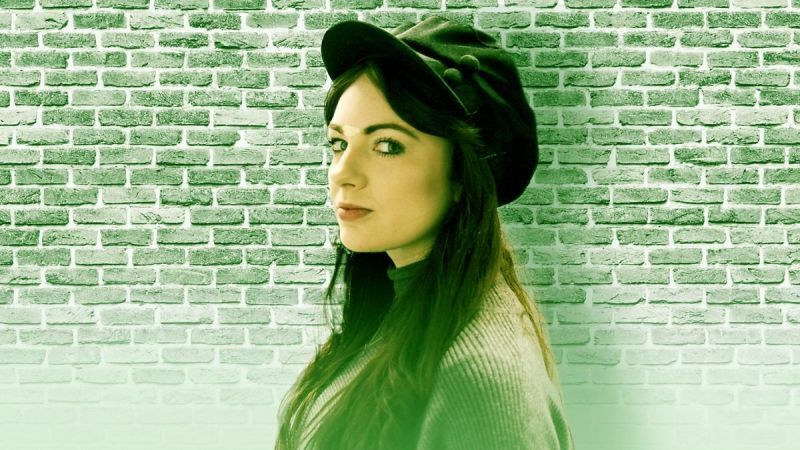 After graduating, Lauren joined the BBC Radio Drama Company and regularly features in productions on BBC R3 & R4. In August she received an honourable mention for Best Acting Duo at the LA Independent Short Awards, playing Karen in A Date With Shillelagh (JK Lens Productions). 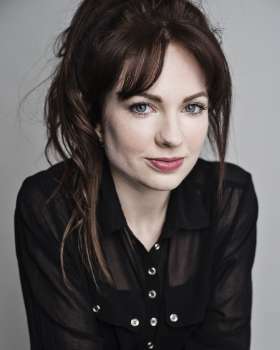 Recent credits include various episodes of Doctor Who (audio drama for Big Finish); David McVicar's production of Rigoletto (Royal Opera House); Jessica in The Merchant of Venice opposite Andrew Scott and Hayley Atwell (BBC Radio 3); Chloe in Polygamy for Girls, Margery Horsman in Holbein's Skull with David Threlfall, Julie De La Mare in The Unforgiven (all BBC Radio 4); Karen in A Date With Shillelagh (short for JK Lens Productions); and Jasmine in Earthquakes in London (directed by Rikki Beadle-Blair). Lauren is co-creator of original new web series That’s What She Said. 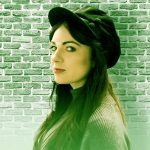 Born and raised in Camden, Lauren graduated from Drama Studio London in 2017 and previously trained with Sylvia Young, Hampstead Theatre's Heat and Light Youth Theatre Company, and the National Youth Theatre.